Do you ever go into a restaurant and want to try something new but you aren’t sure what? Are you intrigued by new flavor combinations using your old favorites? Are you adventurous when it comes to finding something new to add to your repertoire of can’t miss indulgences? If you also find yourself scanning a menu in search of food nirvana and enjoy the overwhelming happiness that results from a food coma then look no further and indulge at Chill Bar and Grill in Grapevine, Texas. On a recent outing with my girlfriends I was treated to a lunch at Chill Bar and Grill. I had hands down the best queso I have ever had. 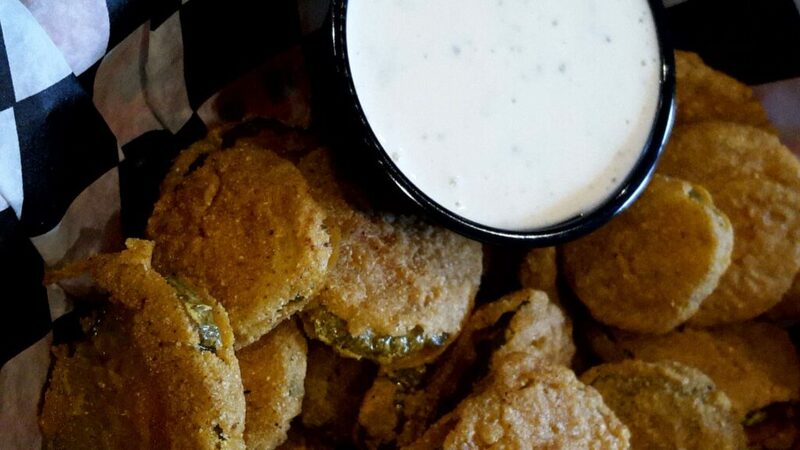 It is the kind of appetizer that you think about almost as much as your first crush. Its was warm and had just enough salt and spice to encourage you to ask your friends to pass the chips several times without embarrassment or judgement. They understood.The best queso in Grapevine Texas was loaded with brisket, pico de gallo and guacamole. What do you do when the choices are so good? The rest of the menu was filled with so many options that we just ordered a wide variety of appetizers. There wasn’t one that wasn’t incredible. The inability to chose is one that you indulge in while on vacation. The result was the most decadent “down home ” lunch I have had in years. The food was like a warm hug from an old friend it filled your soul up. 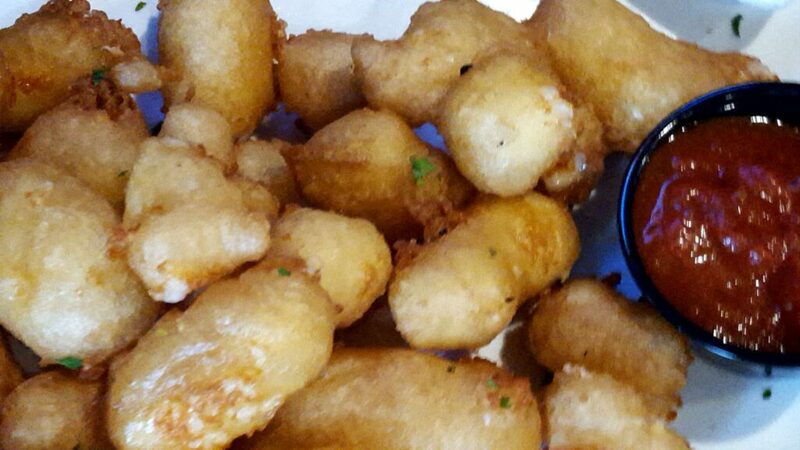 We also had the fried pickles, cheese curds, and shrimp wrapped in bacon. 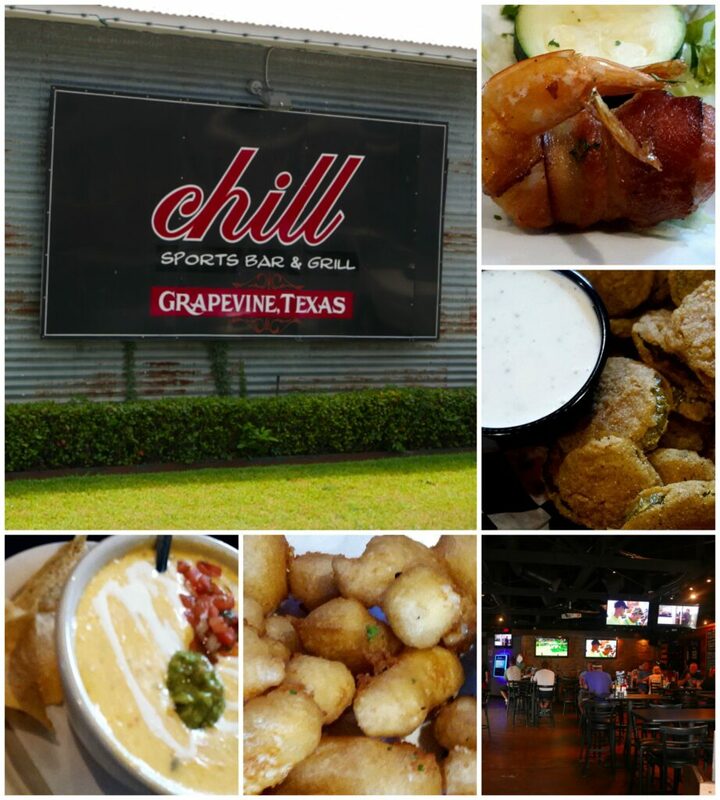 Why choose the Chill Sports Bar and Grill? 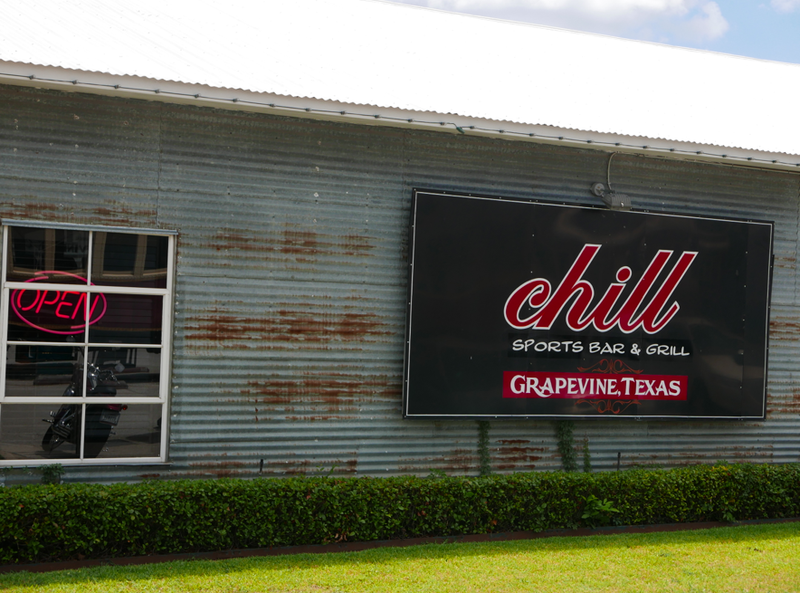 The Chill Sports Bar and Grill features both an indoor and outdoor dining experience for the whole family. 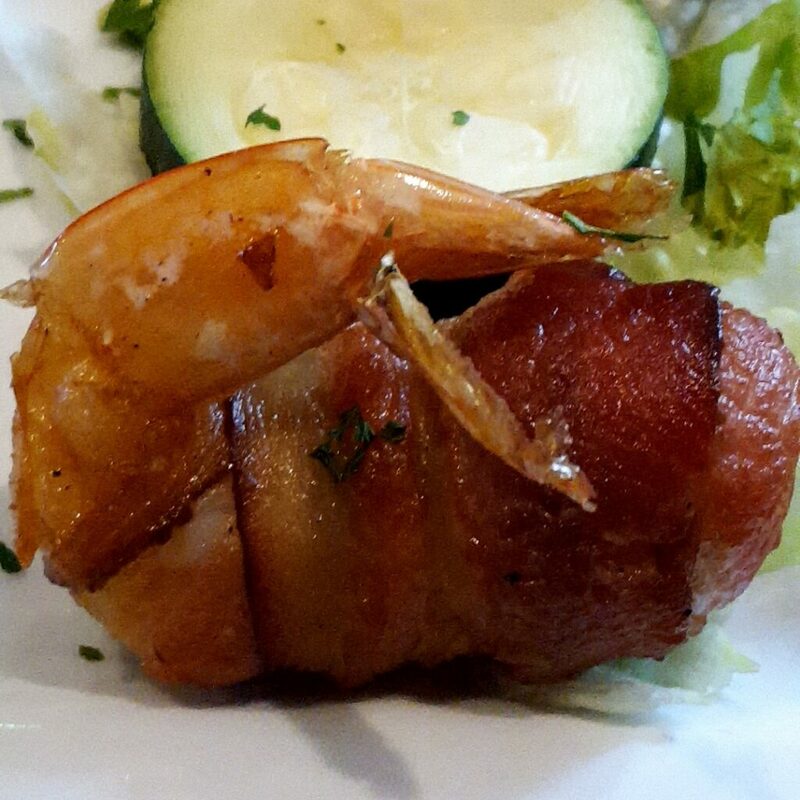 The menu is full of unique culinary experiences that only Texas can serve up. When you walk in you are greeted by a bar but there is a quiet seating area in the back and an outdoor patio. The menu contained so many of my favorites that we just ordered them all. The wait staff was attentive and courtesy and the food was hands down delicious ! I loved that the price points were affordable because sometimes when you go out with friends, work colleagues, and even your loved ones the meals are not budget friendly which becomes awkward when it is time to order and pay for the meal. The only thing I wish is that I would have come back for brunch or that airlines allowed you to carry liquid because I certainly would have brought that Queso home to my husband to try. It was that good! If you are currently experiencing a need for a girlfriend getaway, have to have a work meeting at lunch, tired of cooking moment, or need a date night the Chill Sports Bar and Grill is a location that made catching up with old friends and making new friends easy. 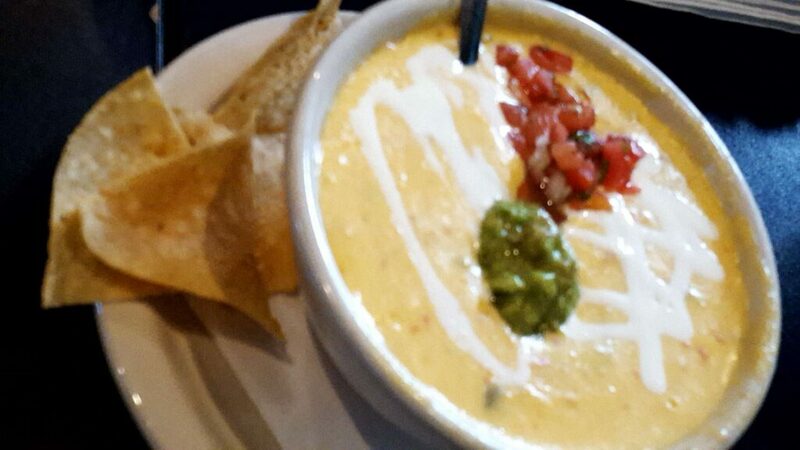 We absolutely love queso….wish I could say I had the best in Grapevine Texas. Oh my goodness that food looks so good! Just when you thought all they had was barbecue and craft beer in Texas ?